The other awards are over, but you can still take home a "Julep Oscar" gift with purchase! Order $25 or more at Julep.com, add the Red Carpet Clutch and Polish set to the cart and apply the promotional code REDCARPET to get yours. 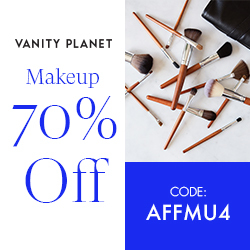 The entire Julep Oscars category has award worthy deals to fill up your cart. 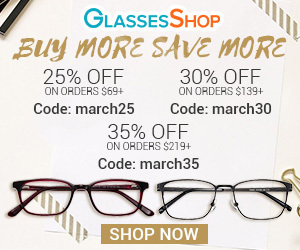 This offer expires February 26, so promote it today! 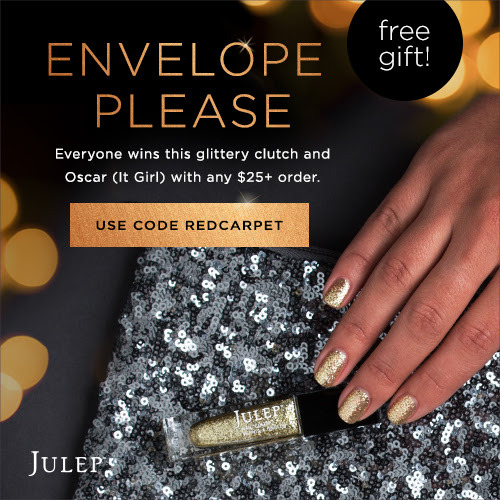 OFFER: Get a FREE Sparkly Clutch and Oscar (It Girl) Polish with orders of $25 or more at Julep.com - use code REDCARPET at checkout. Offer expires 2/26/15 at 8 am PT, or while supplies last. 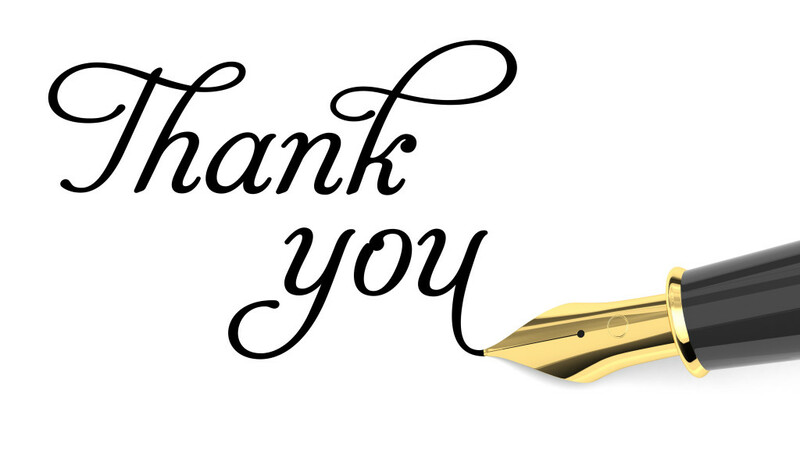 Promotional code REDCARPET must be entered at checkout, and is valid for 1 free gift per order. To receive free gift, add the Red Carpet Clutch & Polish set to shopping bag, in addition to $25.00+ of other julep.com products. Offer may not be combined with any other promotional code. Orders placed for the Monthly Maven Reveal (e.g. monthly Maven Boxes, Upgrade Boxes, and add-ons) are not eligible. No exchanges or returns on free gift. No adjustments on previous purchases. Taxes vary by location.